Industry trusted aerial 360 VR service provider carrying monoscopic and stereoscopic camera systems. Cinematic virtual reality content creation is coming to flight fast. 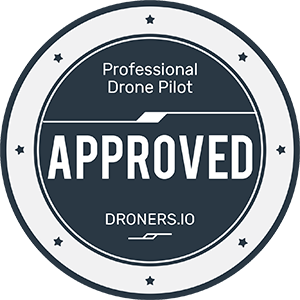 We have been flying drones with mounted 360 camera systems for over 5 years and are ready to tackle any project within our pilot network. Our Emmy Award winning creative team will create a virtual environment that allows your audience and target market to experience the look and feel of a far away location from the convenience of their home.